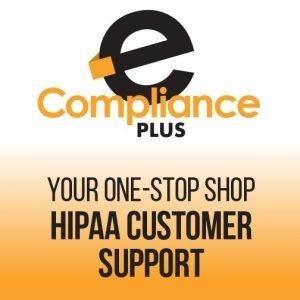 Our HIPAA eCompliance Plus Program is an annual fee for 1-50 employees. 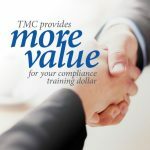 For more than 50 employees contact us at 1-888-862-6742. 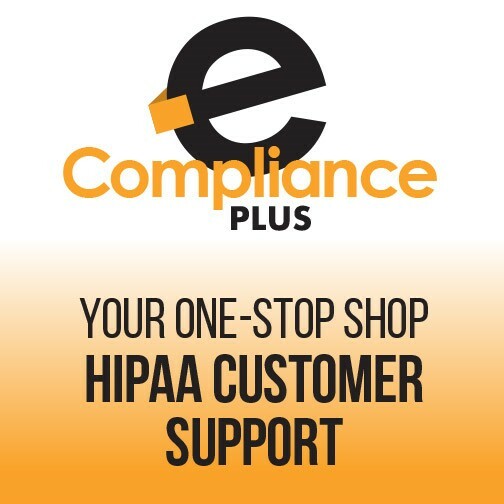 The HIPAA eCompliance Plus Package Renewal gives you immediate assistance when you need it. 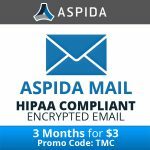 Our client support team members are available Monday-Friday to answer your HIPAA compliance questions and offer the support you need. Awesome! 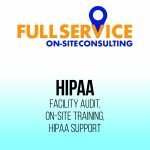 Linda was professional, knowledgeable, a joy to be around, had a great presentation and I learned a lot. You guys are great!!!!! !